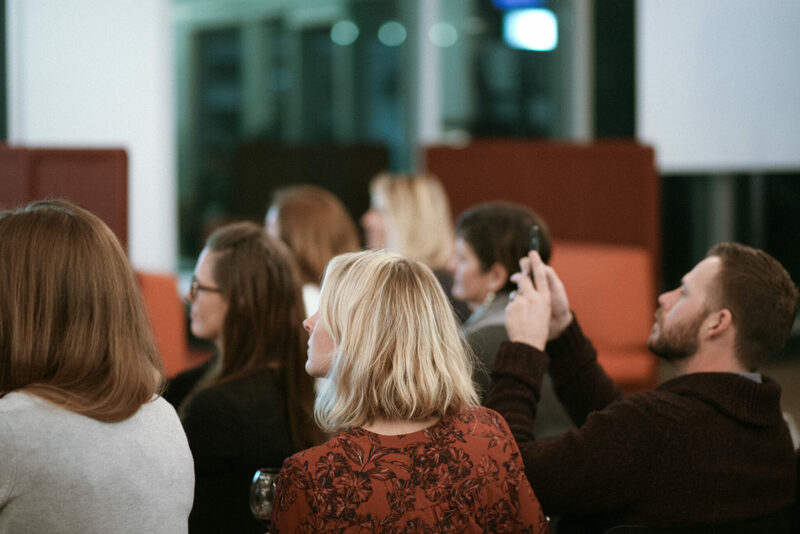 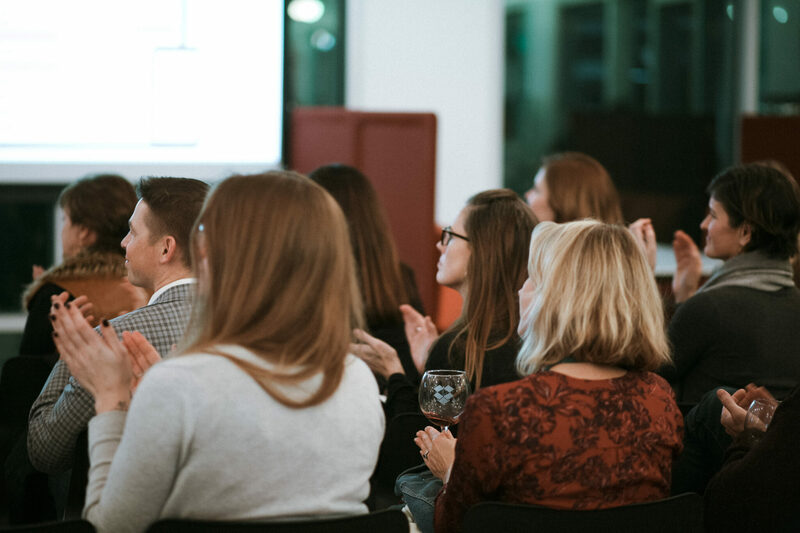 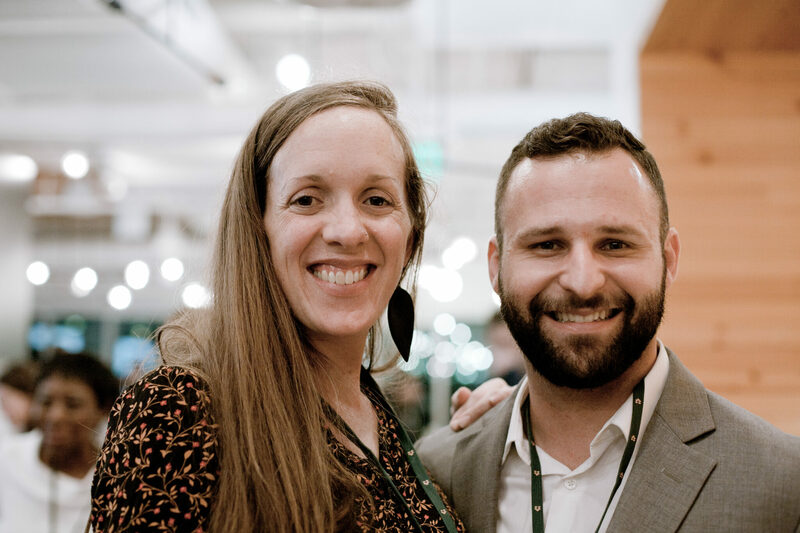 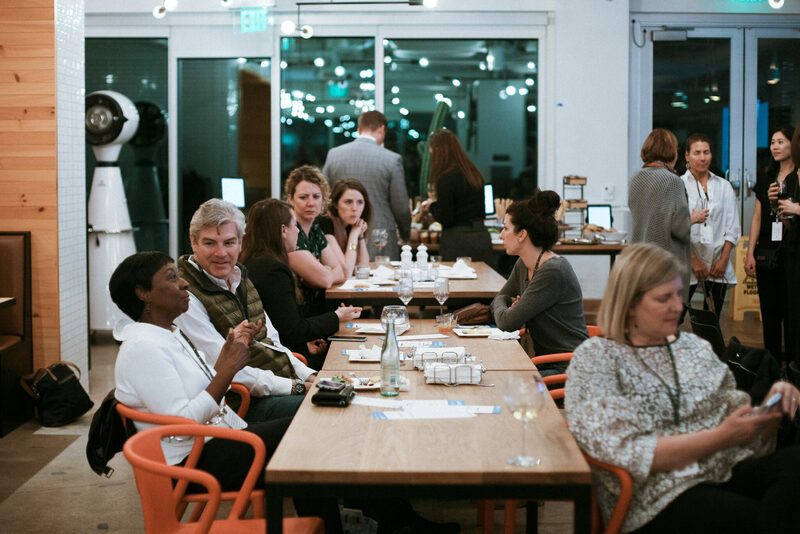 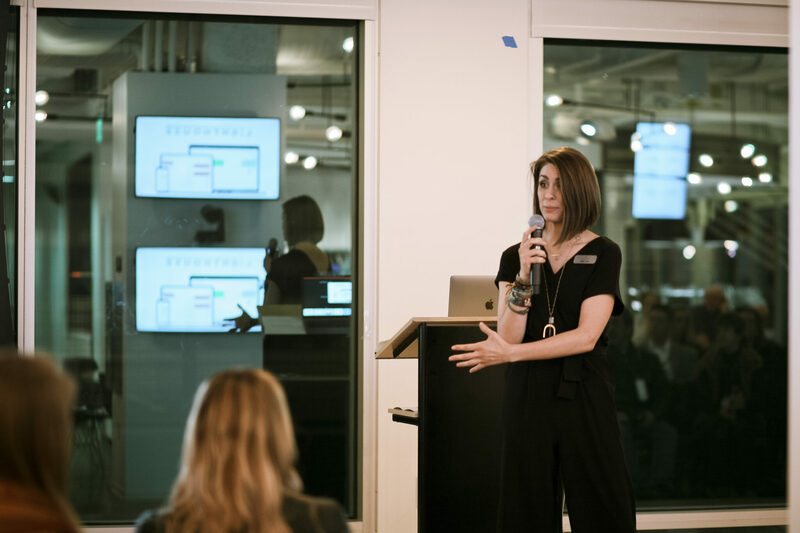 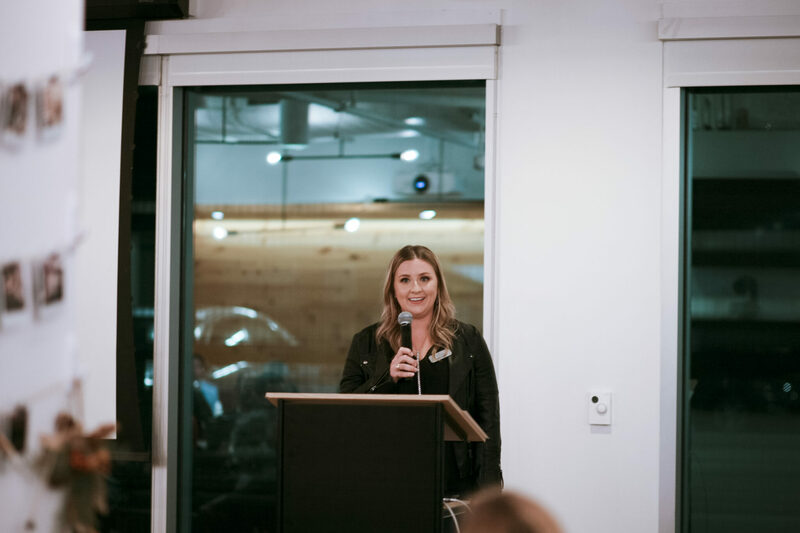 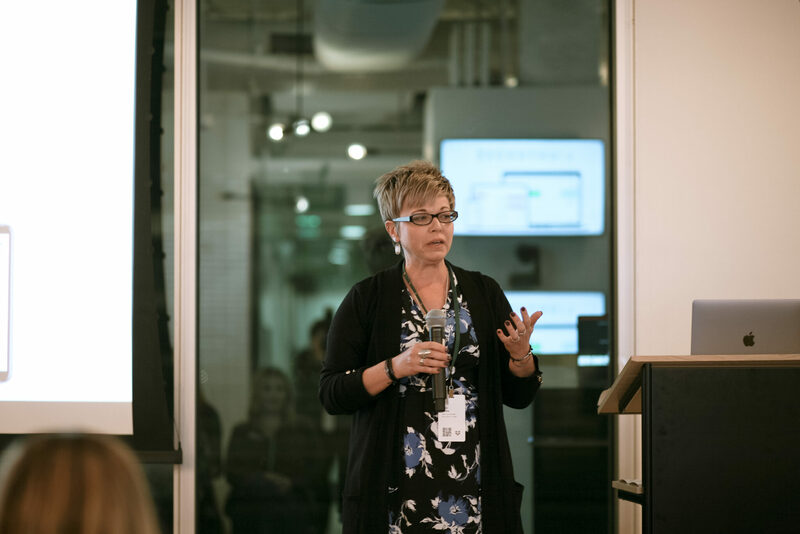 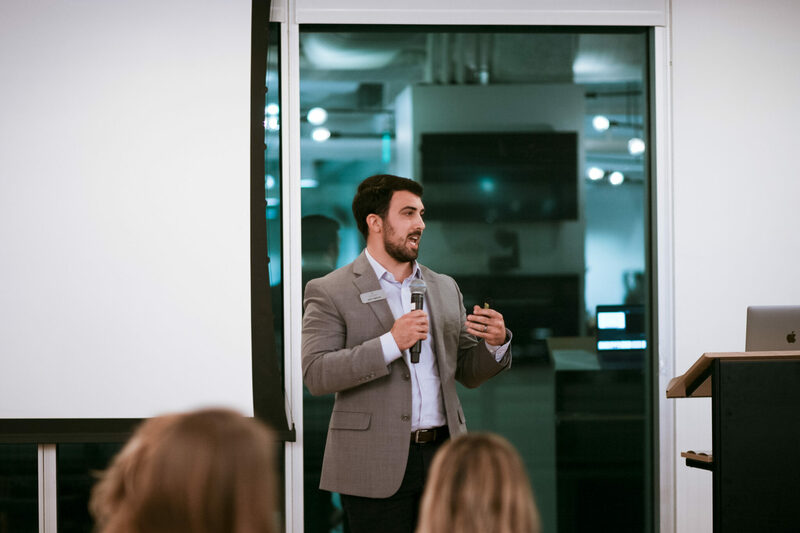 On January 16th, the Allies team gathered with family, friends, and partners to celebrate the launch of Lighthouse – our innovative software that helps frontline professionals identify and respond to victims of trafficking. 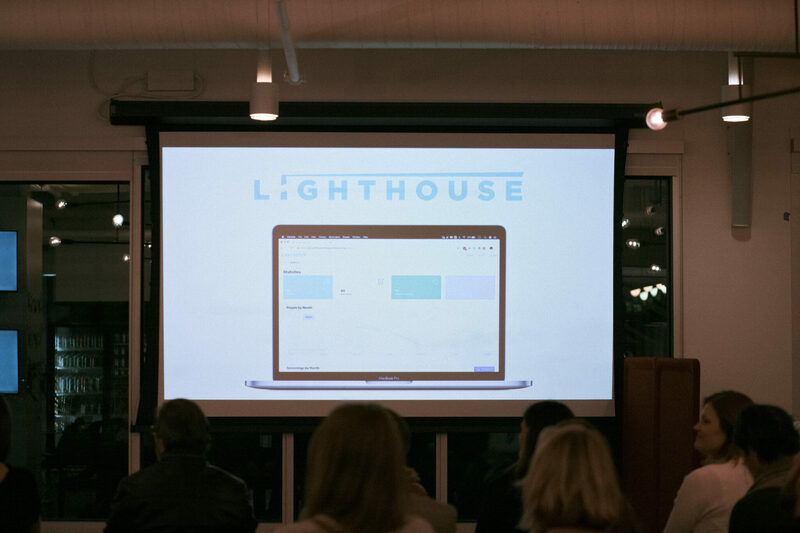 After a year of hard work rebuilding and rebranding the software, we were finally ready to introduce Lighthouse to the world. 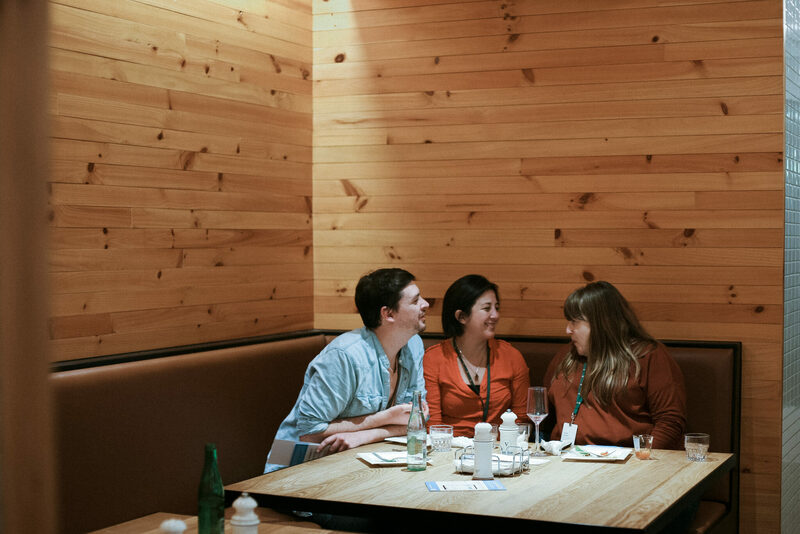 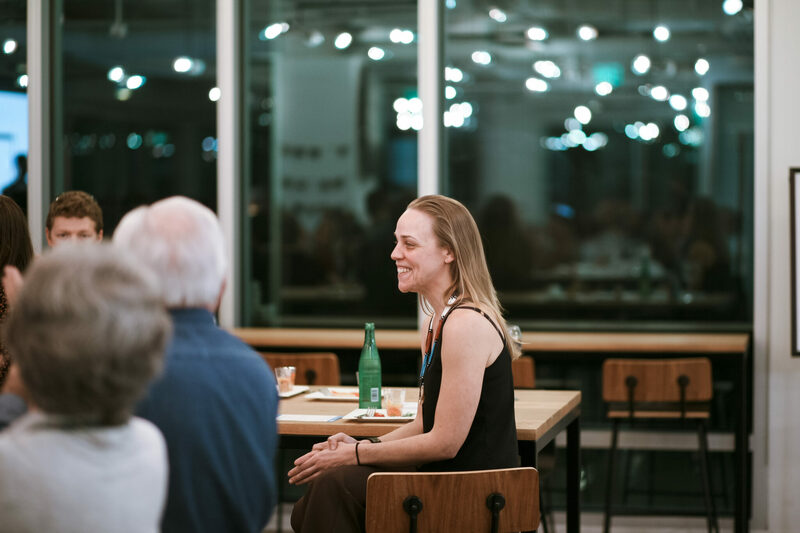 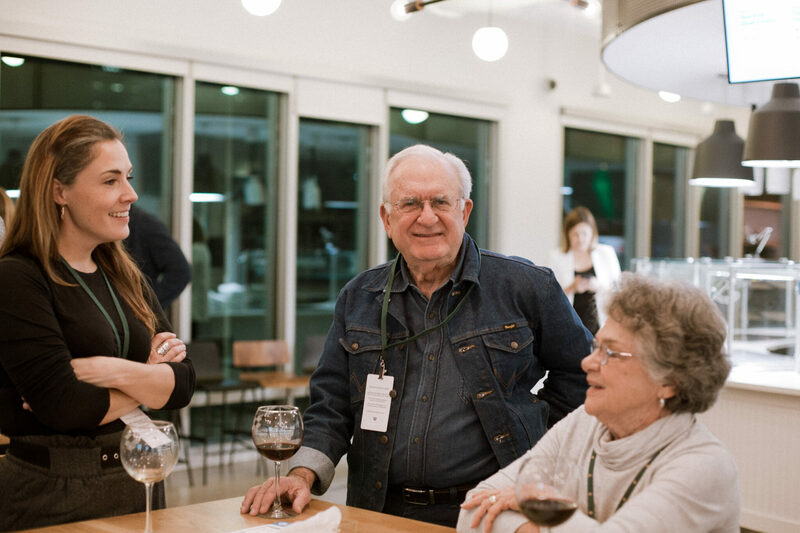 The launch event, which took place at the Dropbox Austin office downtown, felt like a “family meal” — a celebration full of gratitude with the people who have played a central role in this story of freedom and dignity. 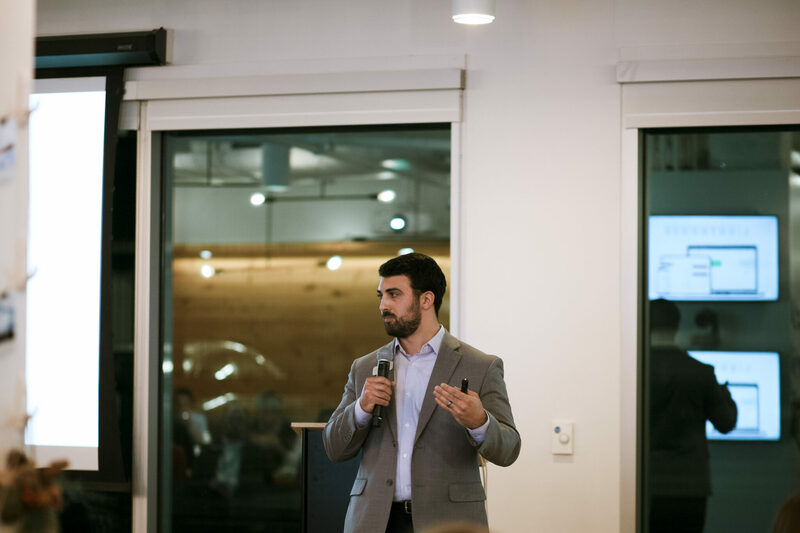 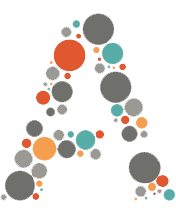 We also got to highlight the new product name and branding, and some key features of the software, like an interactive statistics dashboard for users. 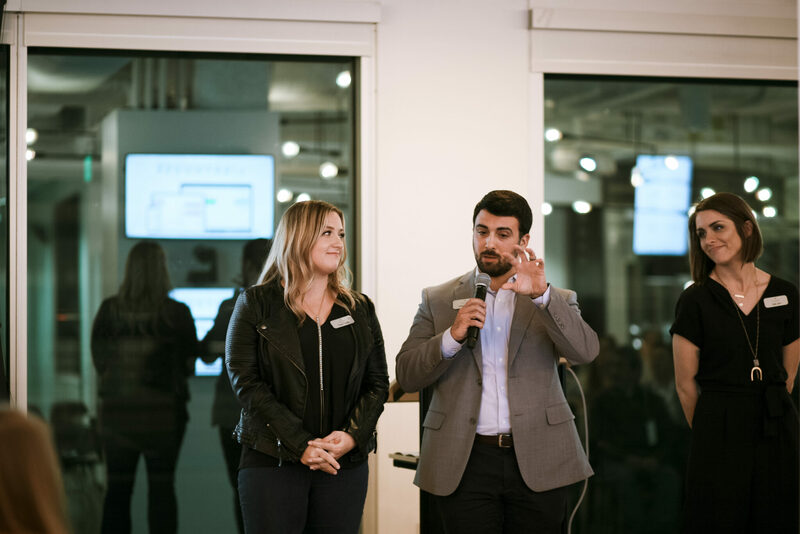 We want to say thank you again to Dropbox and Mission Capital who were sponsors of the launch event! 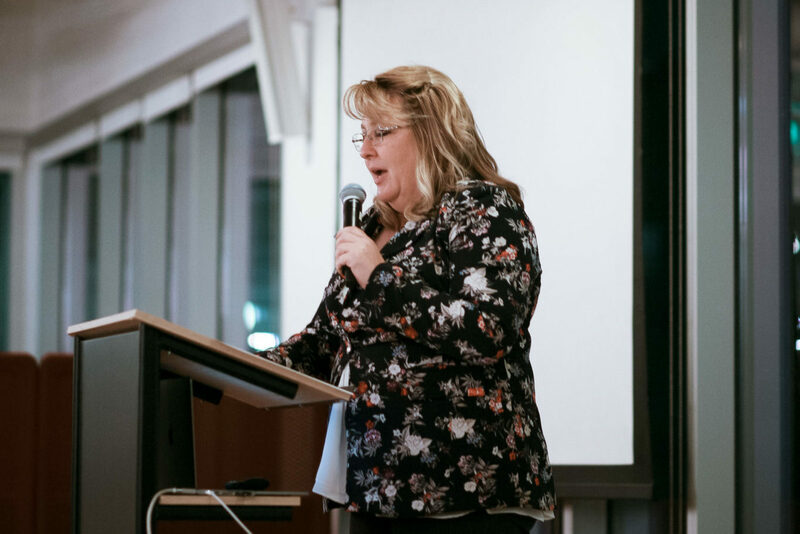 And a big thank you to our guest speakers, Toni McKinley and Dawn Owens.